Who can forget Cuba Gooding Junior in the movie Jerry McGuire shouting “SHOW ME THE MONEY!”??? Well, that is one of the things that a good criminal defense attorney who specializes in defending the citizen among us who has been accused of a DUI should always demand whenever there is a reported result from a chromatographic process. Chromatography is strictly and simply speaking “separation science”. It is the study of how an analyst can take a complex matrix (compound) and separate it out into its component parts. 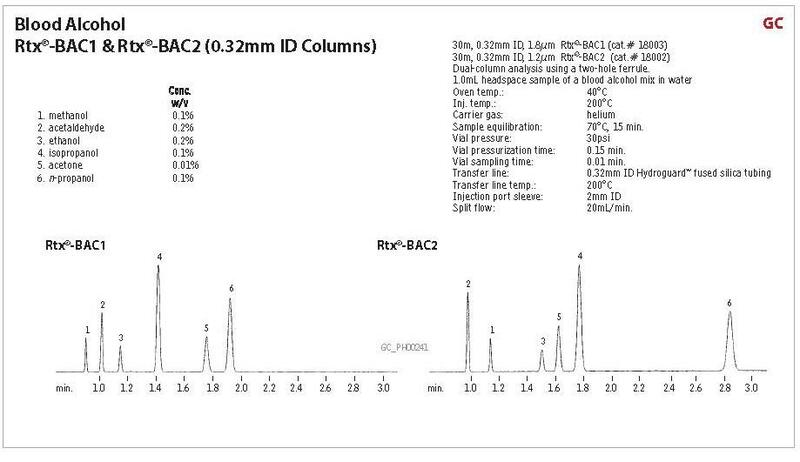 If you can’t prove separation between like analytes, then your result means nothing. Much like I posted before “A large problem in Gas Chromatography: No uniform standard for GC run position or composition“. There is also no uniform nomenclature for what this is called. I feel that a problem with a lot of attorneys is they used to work for the DA or they are somehow connected to someone that is associated with the judge and this has an affect on how an individuals case is handled. That can be a legitimate concern. This is why you should always exercise the maximum amount of due diligence in investigating your lawyer before you hire him or her. Spend a lot of time on the internet and talking to other folks. The most important thing to remember is to be 100% selfish. WHO your attorney is can have the biggest impact as far as what happens to you. So, take the time and don’t settle.